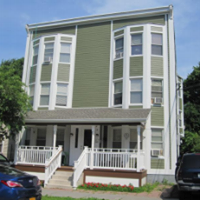 Permanent housing with supportive services has become one of the most successful tools in combating homelessness. Many people in CHI’s emergency and transitional housing simply do not earn enough to get out of the homeless system. 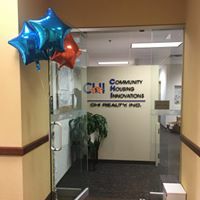 Additionally, others have special needs – such as physical or mental illnesses, histories of substance abuse or living with domestic violence – or lack the educational, vocational or daily living skills necessary for financial and personal independence. 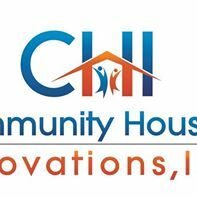 Are you familiar with Community Housing Innovations, Inc.? Help FreeRehabCenters.org users find out answers.